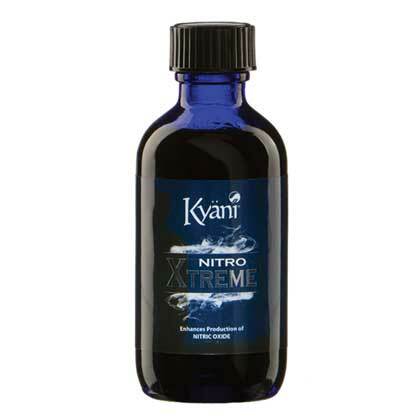 As Australia’s largest online retailer of Kyani products, we offer fast shipping for all Melbourne orders. 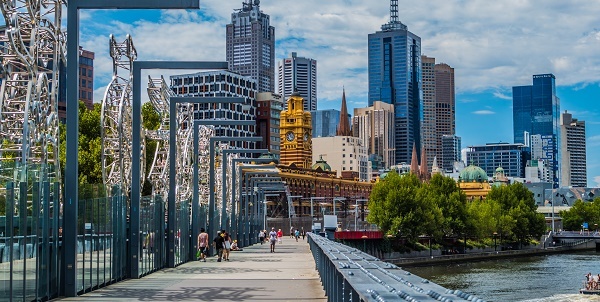 Most orders in Victoria arrive in approximately 2-3 business days, depending on your location. Interested in our products but not sure which one(s) are right for you? Contact us and we’ll get back to you fast – usually within 12-24 hours. 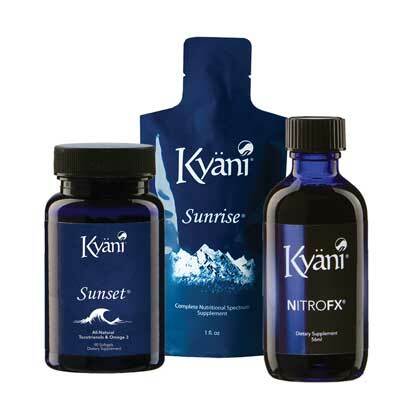 Purchase any one of Kyani products or bundle packages like the Kyani Triangle of Health today. Each product works synergistically to provide you and your family with unparalleled nutrition for optimum health. Benefit from free shipping on select Kyani products when you sign up for a 6-month membership with Kyani Prime (you can select this option during checkout). 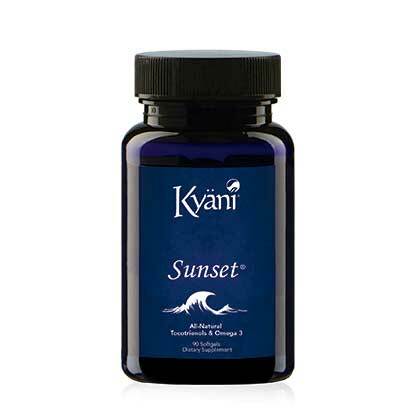 How Can You Buy Kyani in Melbourne and Other Parts of Victoria? Browse our range by clicking on the products above or visiting our shop page. 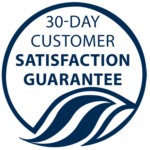 Alternatively, clicking on the Buy Now button below will take you to our 100% secure Kyani distributor website. Not from Melbourne? We also ship to Sydney, Perth, Brisbane, Adelaide and other parts of Australia. We ship internationally to over 60 countries, too. 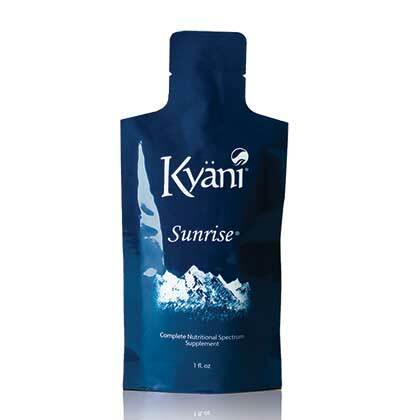 You can partner with Kyani to help bring the benefits of Kyani to the world. Those who partner with the Hanson’s and Taylors, Kyani founders, have an opportunity to be a part in Kyani’s global expansion. You can earn a part time income or a full time income reaching six to seven figures annually. If you’re interested in trying Kyani’s extraordinary products or exploring a partnership opportunity, join the Melbourne team today! All Melbourne distributors have the comfort of being a successful business owner without having the business run you. Some of our distributors have gone on to create additional successful businesses because they enjoy more time freedom, such as Fast Melbourne Towing and Limo Hire Melbourne Now. Generous compensation plan and chances for income, bonuses, holidays and more!